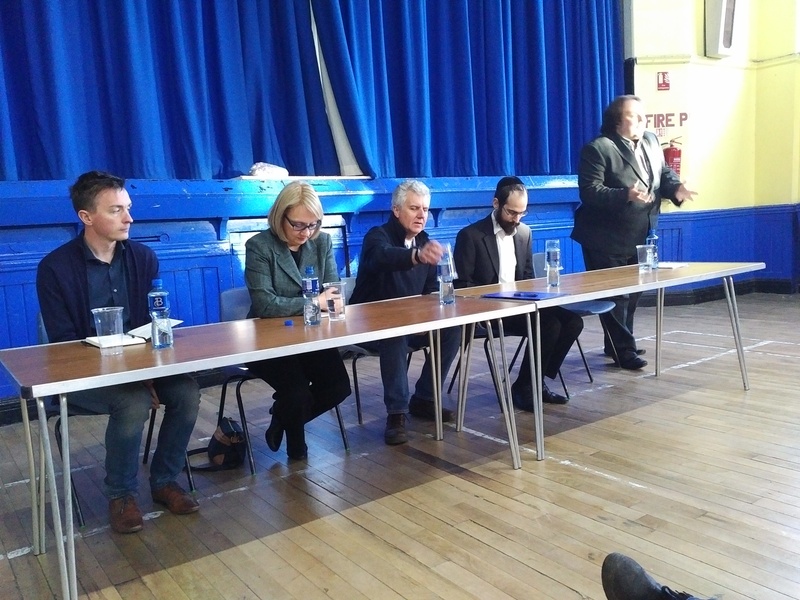 Slattocks Hustings for the very first Gtreater Manchester Mayoral election on 4th May 2017 was a resounding success said those local residents who attend. 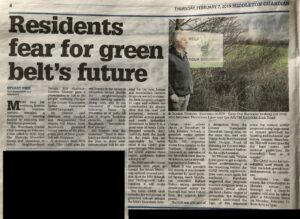 “A big thanks to all those who were able to come along to Smalley Hall last night” said Gordon Tilstone, Chair of SOS-Save Our Slattocks. Feedback is that you appreciated the opportunity to hear from and put some tough questions to the four candidates. 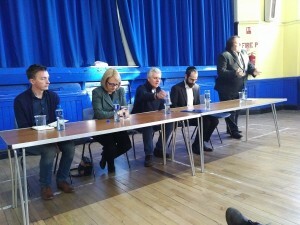 Thanks also goes to the candidates for sharing their thoughts/views. So now I urge you to vote on 4th May for your Greater Manchester Mayor. 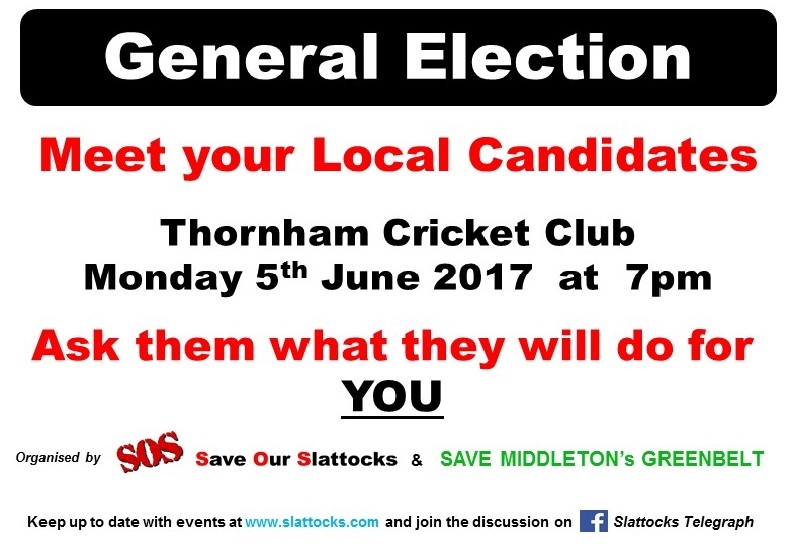 On the evening of Tuesday 25th April “SOS-Save Our Slattocks” is hosting a Gtr Manchester Mayoral Candidates Hustings at Richard Bentley Smalley Hall [Thornham Lane M24 2RE]. 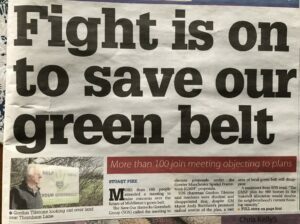 Come along find out what the candidates think about the GMSF proposals to build on our local Greenbelt.